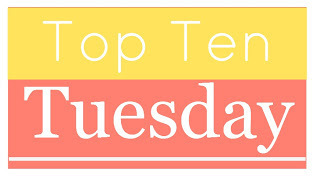 Hey guys :) This week's topic was to pick a genre and spotlight ten books that we think are underrated within that category. My problem is that I can't think of a single genre where I can find so many underrated books! I mean I could easily give you ten awesome vampire novels or dystopians or whatever, but not all of them would be underappreciated. So I'm picking more than one genre. These books are hilarious! Well, serious too because they're about death. But you can't read this without laughing. And Mrs Damico has the most awesome ideas! Just wait until you see the jellyfish or her version of the afterlife. Also, the romance is refreshingly non-sappy. This is also to a big extent a series about banshees, but the reapers become more important as it goes on. Also, there is Tod, my favorite reaper and one of my favorite male leads in general. He has the best black sense of humor. Also, the world building here is extensive and original - big plus! No weird, unresolved for-the-sake-of-plot convenient stuff. Things go badly. People die. The survivors continue to fight. I bought this one on a whim and read the whole thing in one night (yes, until like four in the morning). I just couldn't stop. I just like how nobody is who you first think they are and I thought the voice was very strong. I always think this series is huge but then sometimes I think that not all that many people have heard of it. I'm not sure. Either way, it's fantastic and I think more people should read it. Jasper is a really untypical and lead with a complex personality. 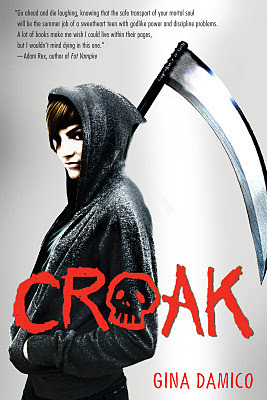 However, this is about gruesome murders. So you shouldn't be easily put-off. 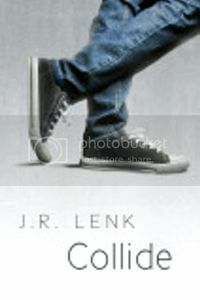 I mainly read this one because parts of it are set in Prague, but I got sucked in by the mystery/thriller element. Couldn't stop reading. So many possible suspects. So many secrets. But again, not a sunshiny read. This title is to be taken seriously. 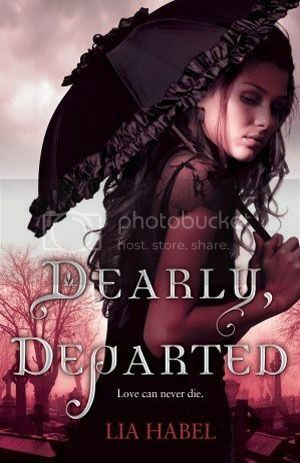 This is one of my favorite steampunk/zombie novels. I love it. I love the world building, I love Nora, I love Bram, I love the type of relationship they have together. I love that the book is both action-packed and bloody but also funny and romantic. Also, it talks about important social questions that apply to our own world as well. I've only read the first two but I loved them! 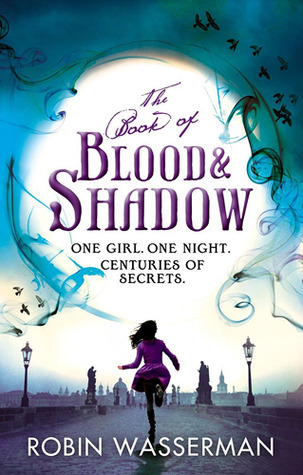 It's Victorian London with faeries, and the protagonist is a girl thief living on the street. I love how it picks up on how many Victorians believed faeries existed alongside them and how it portrays both the hardships of life on the street but also the companionship between Tiki and her chosen family. 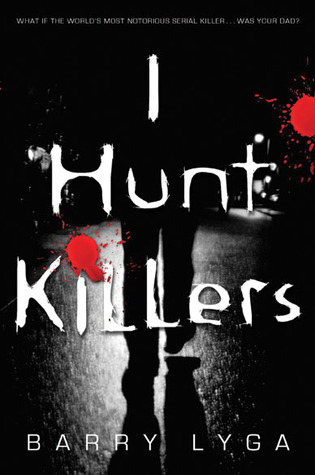 I've just ordered I Hunt Killers yesterday, that book sounds soo amazing. 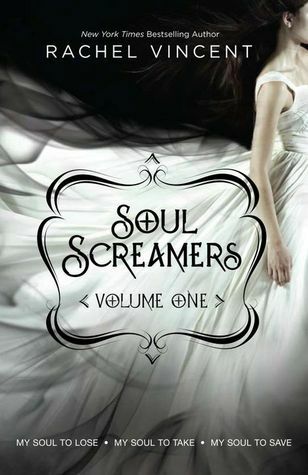 Besides that I've only heard about Soul Screamers series but I gave up on it after the first book when I realized it will be a love triangle. Notes from the Blender sounds soo great, I'll really need to get that from somewhere. 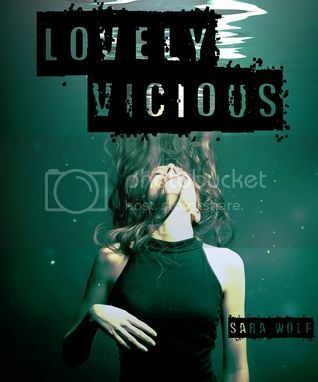 And Lovely vicious sounds awesome too, and The Book of Blood and Shadow sounds exactly like my kind of book.